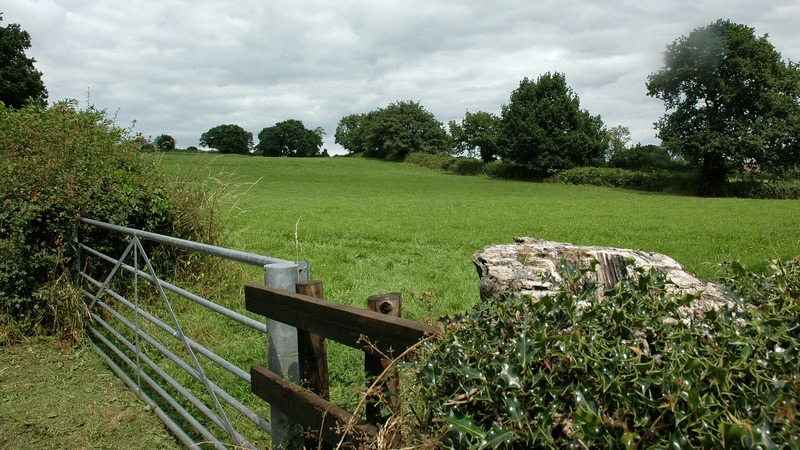 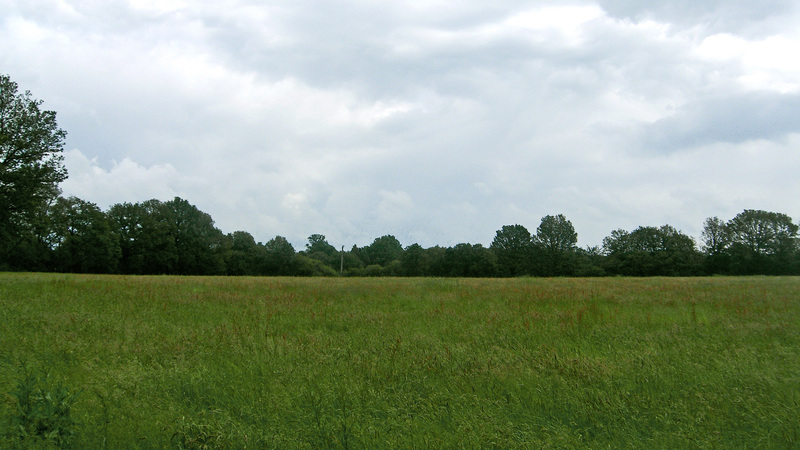 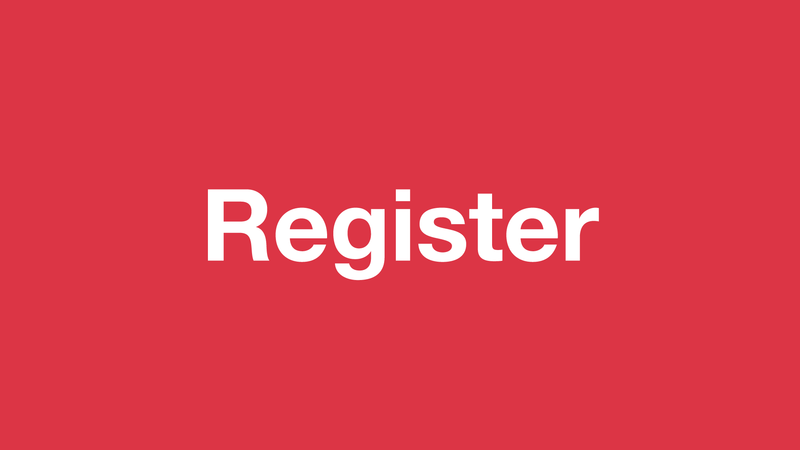 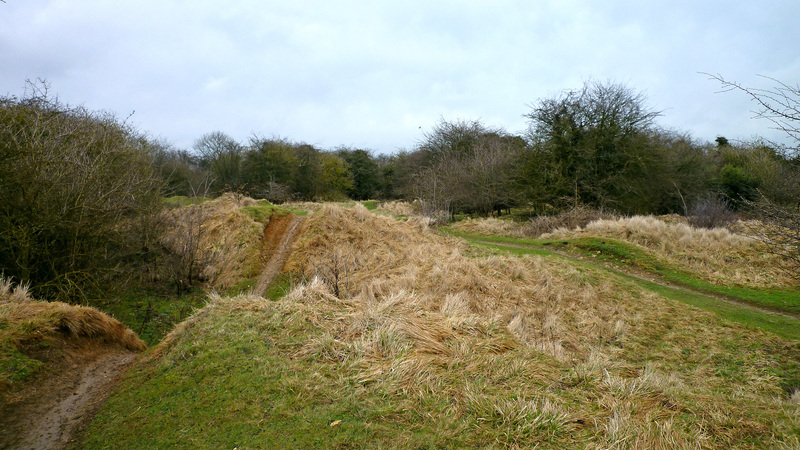 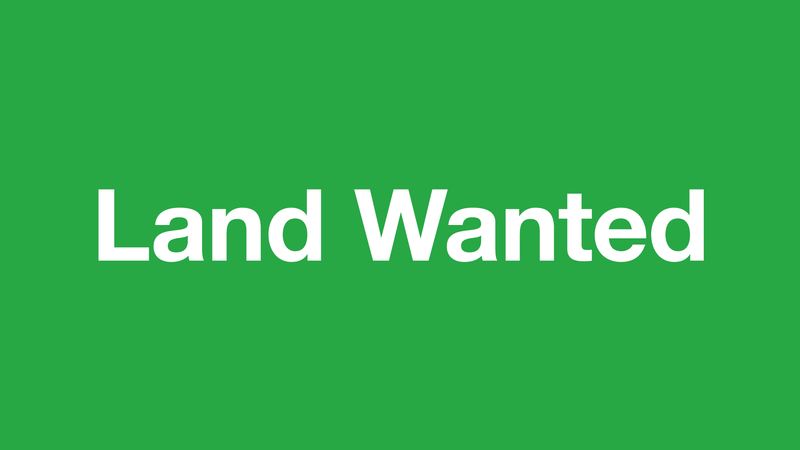 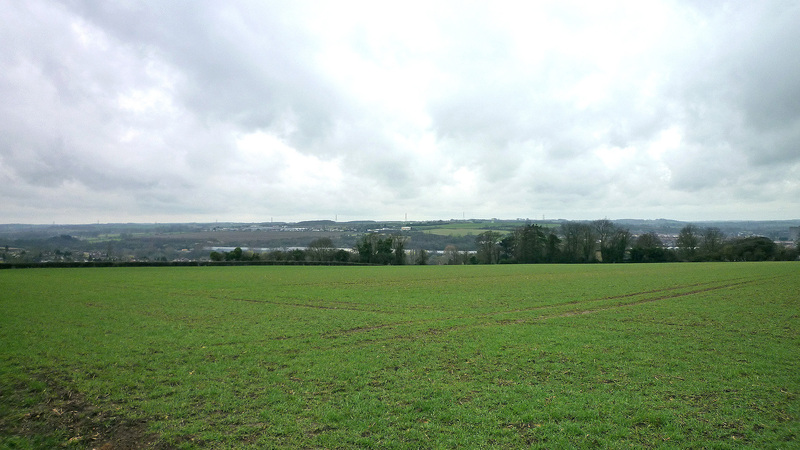 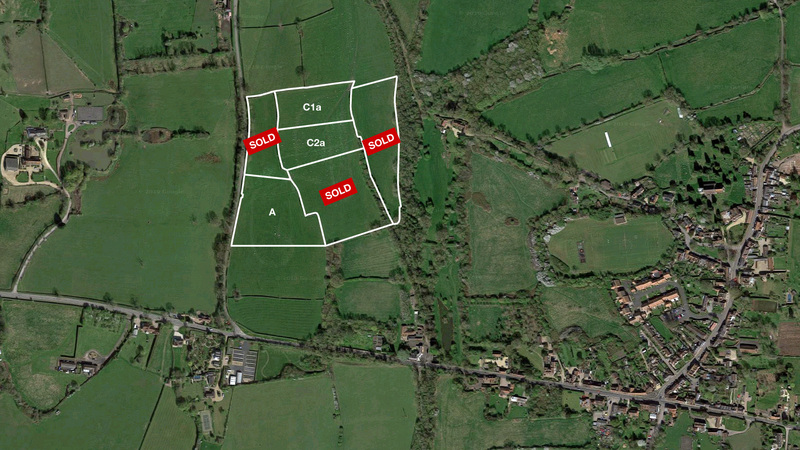 Are you interested in buying recreational land for sale? 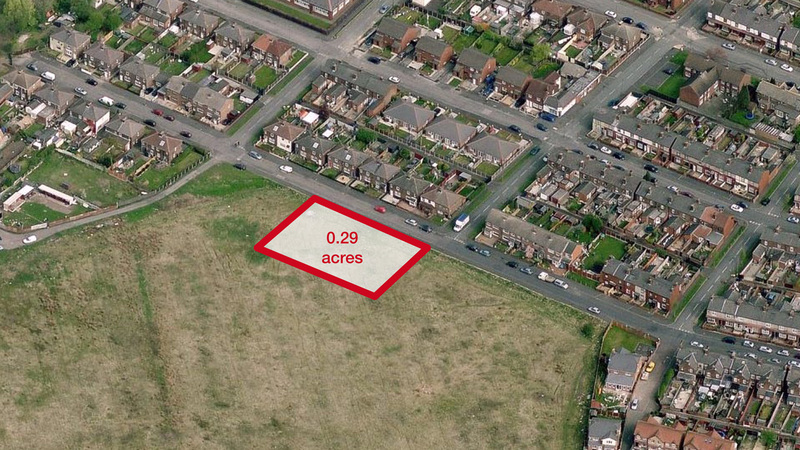 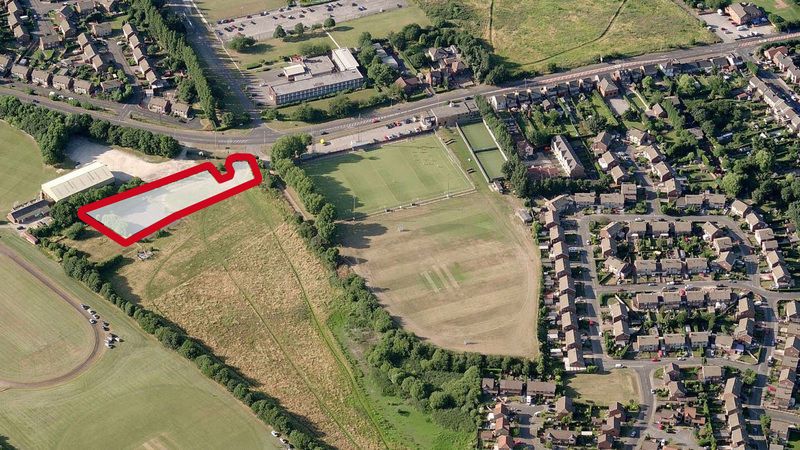 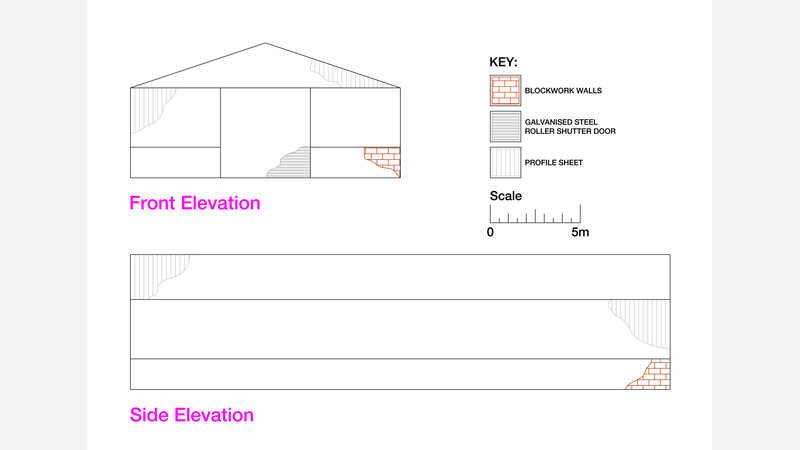 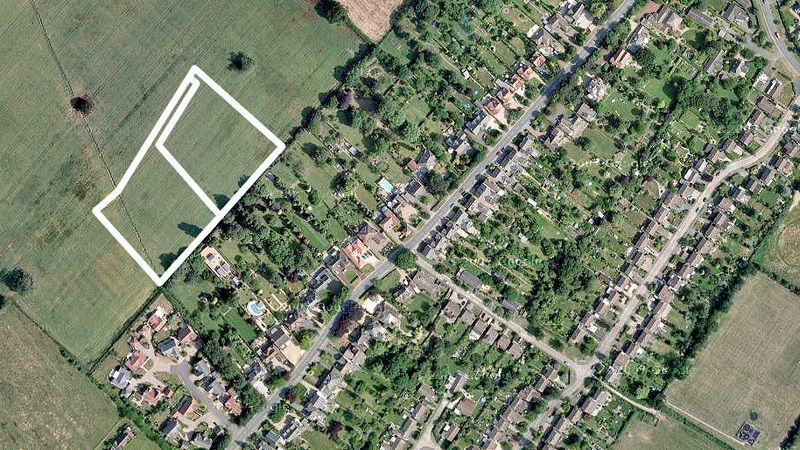 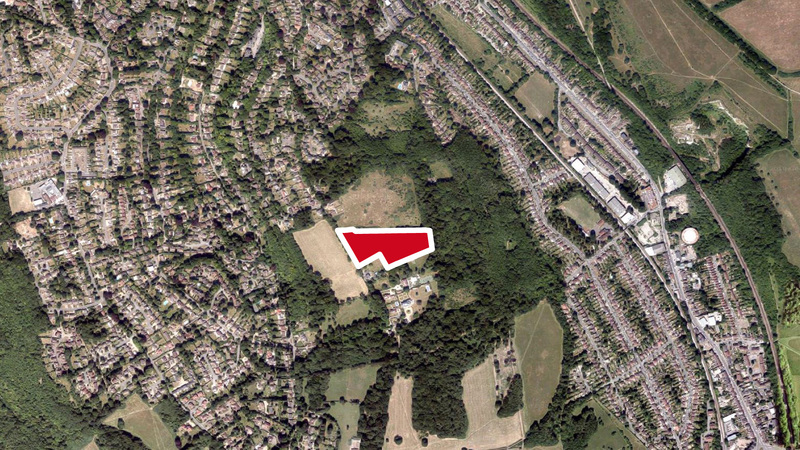 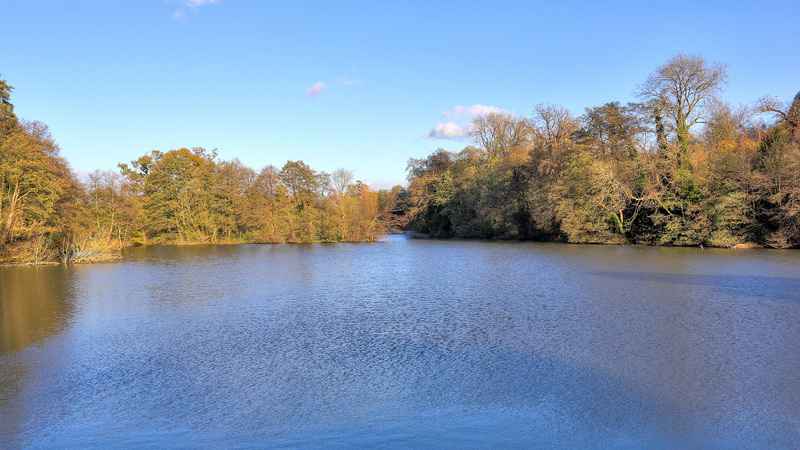 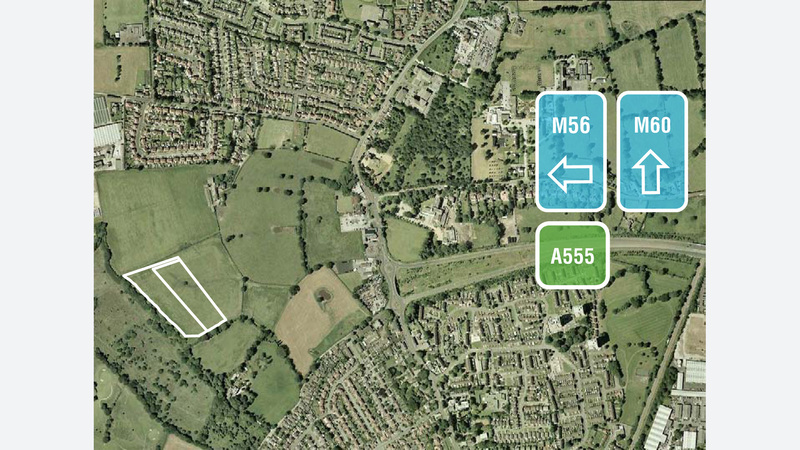 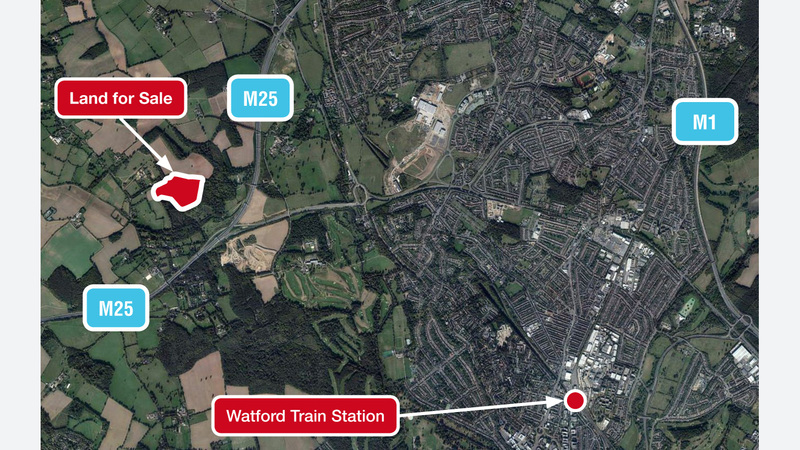 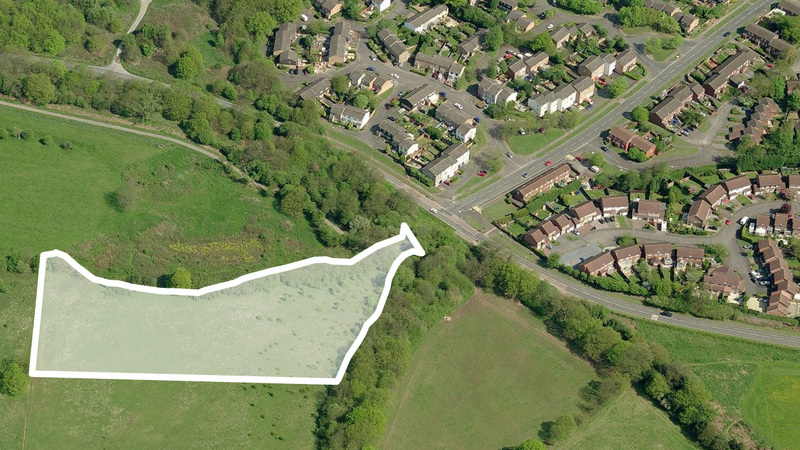 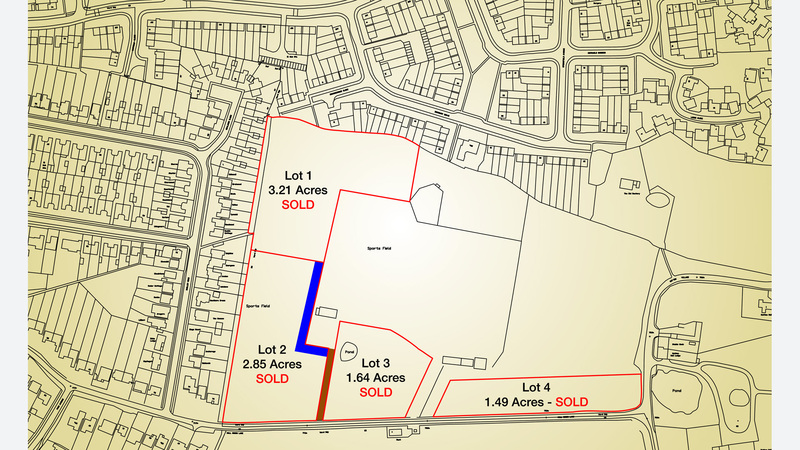 Our current portfolio of recreational land for sale can be found below. 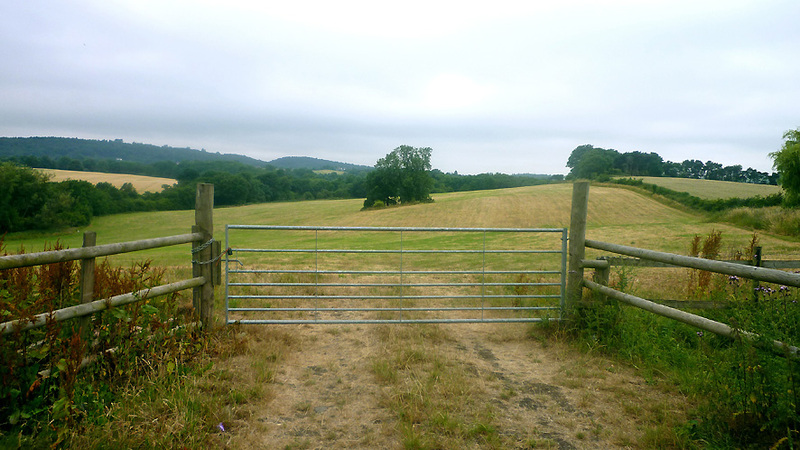 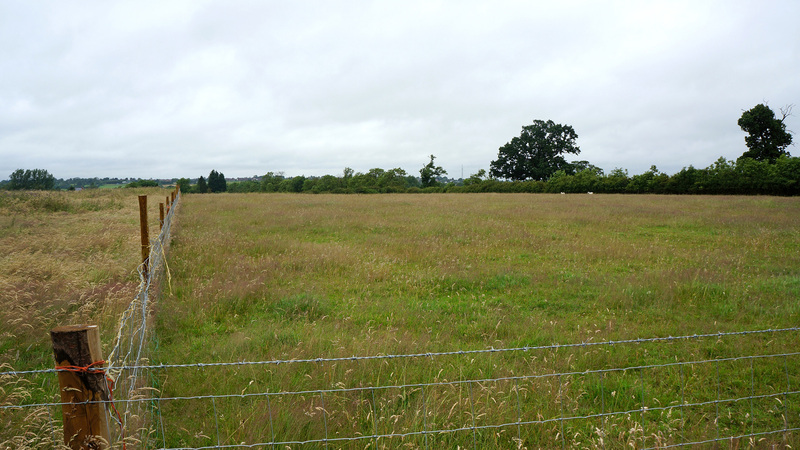 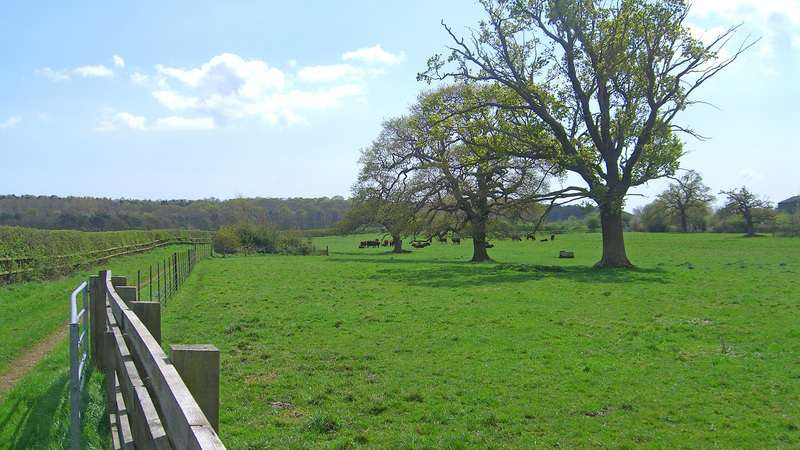 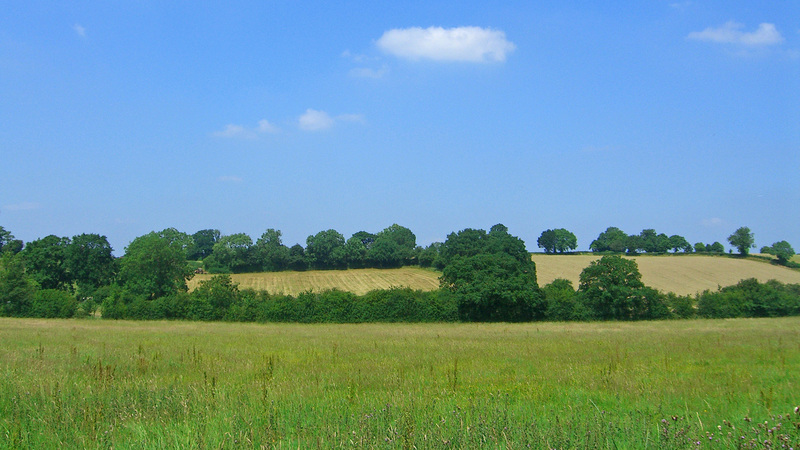 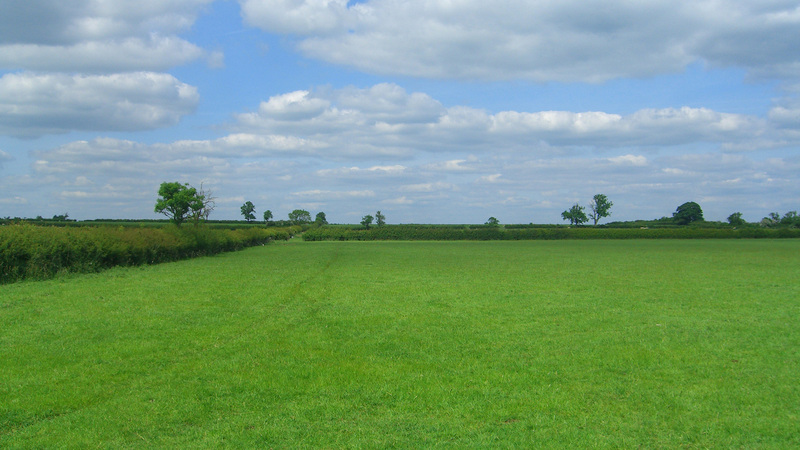 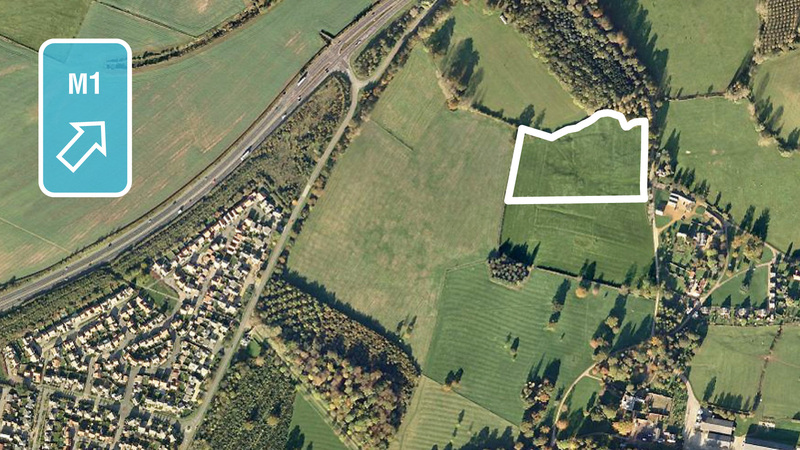 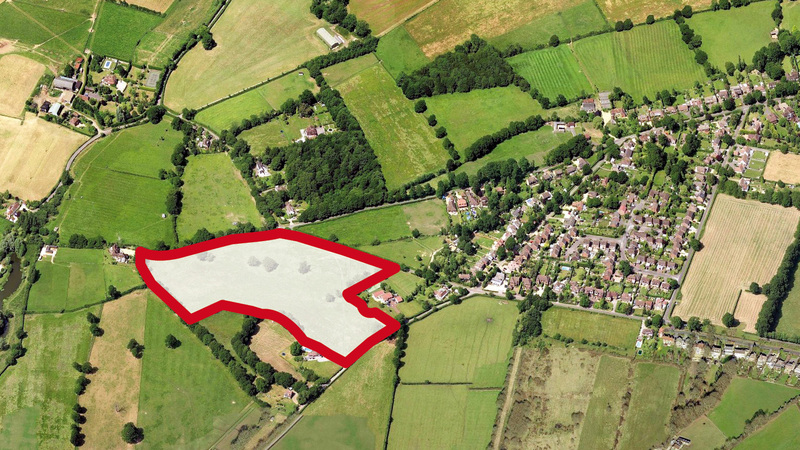 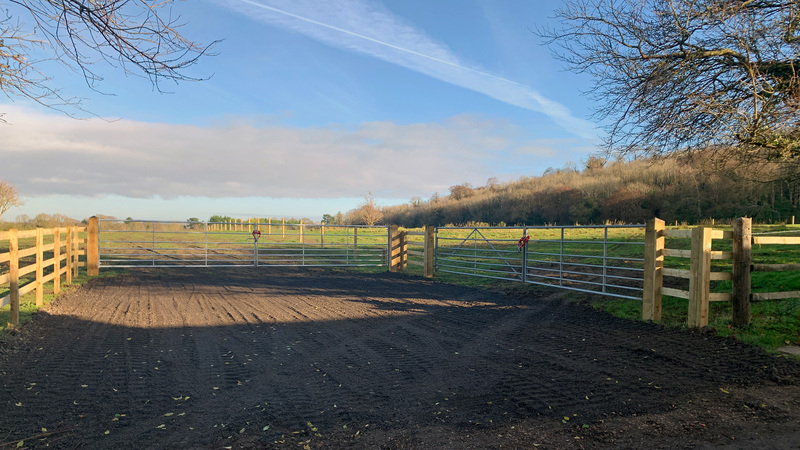 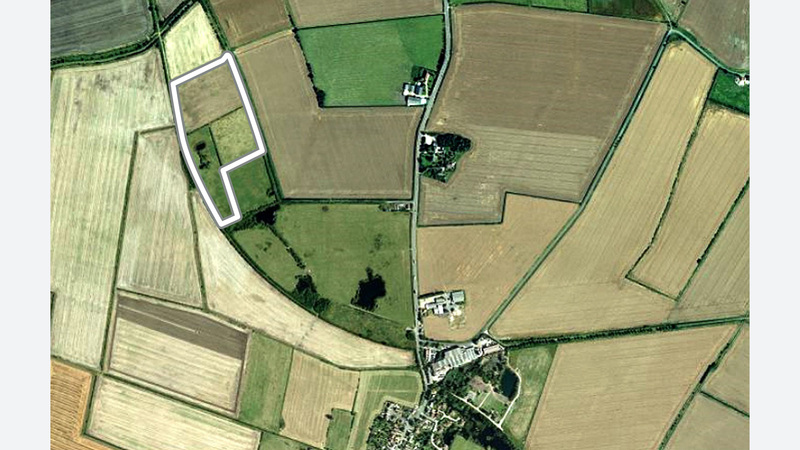 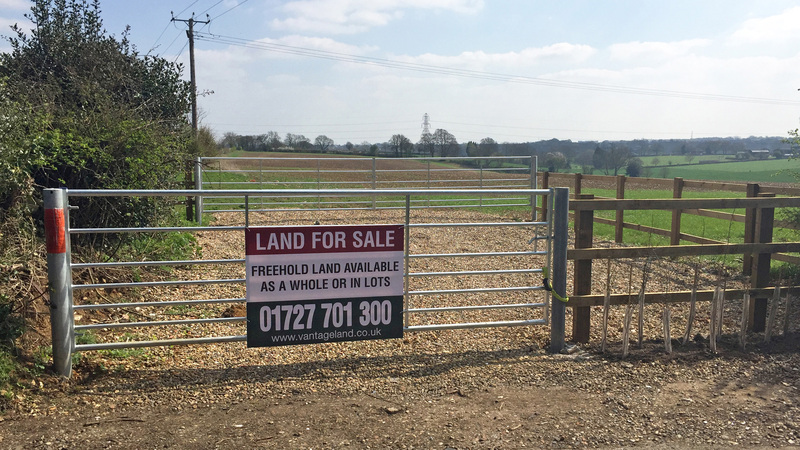 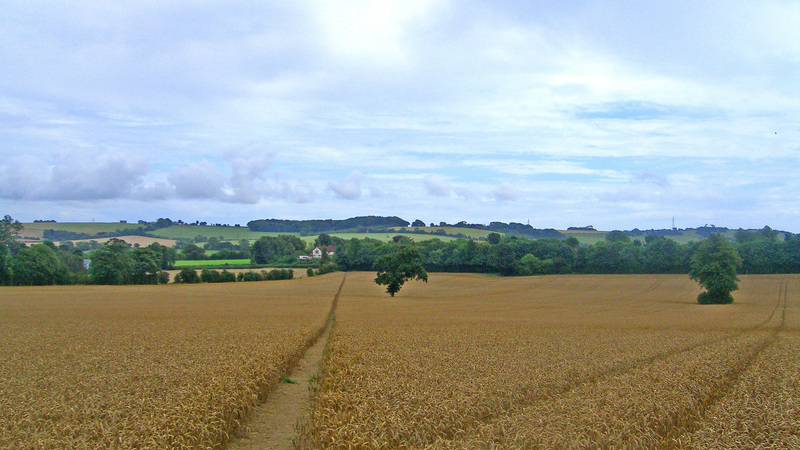 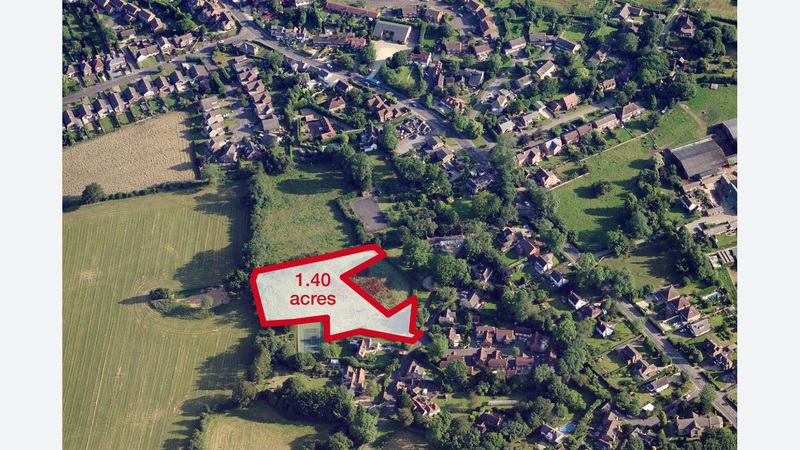 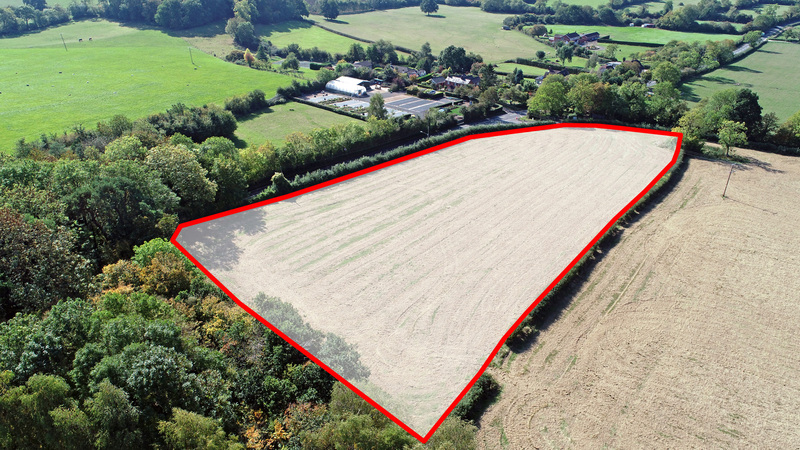 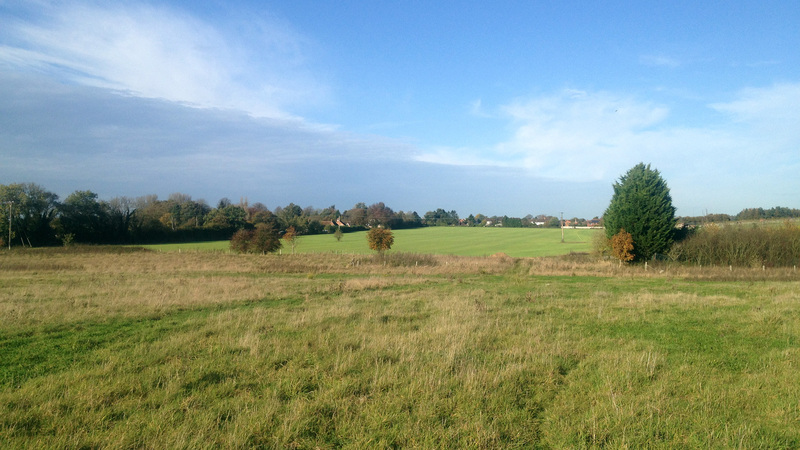 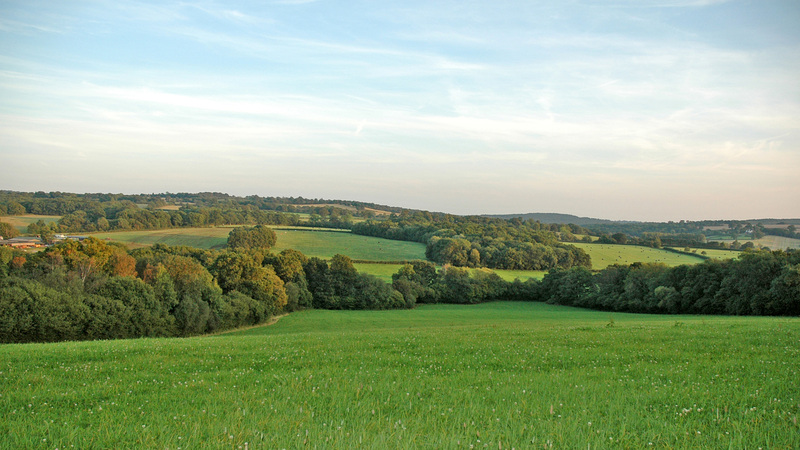 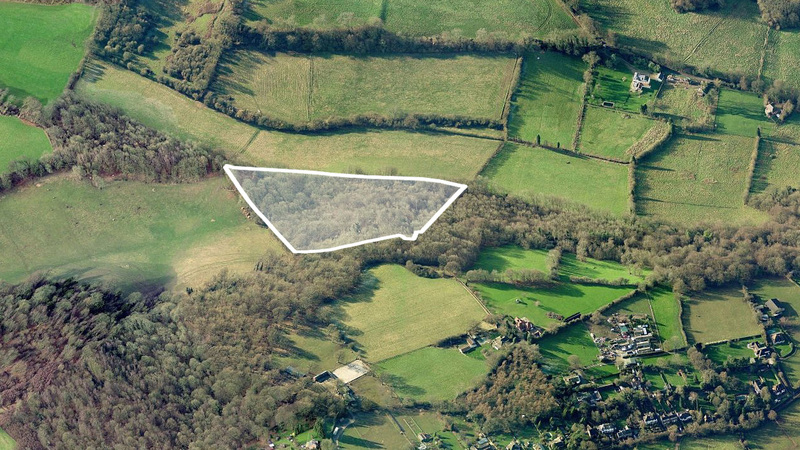 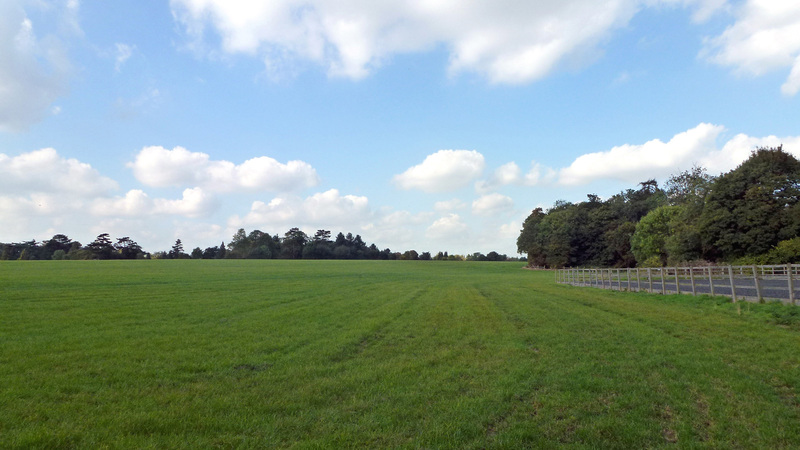 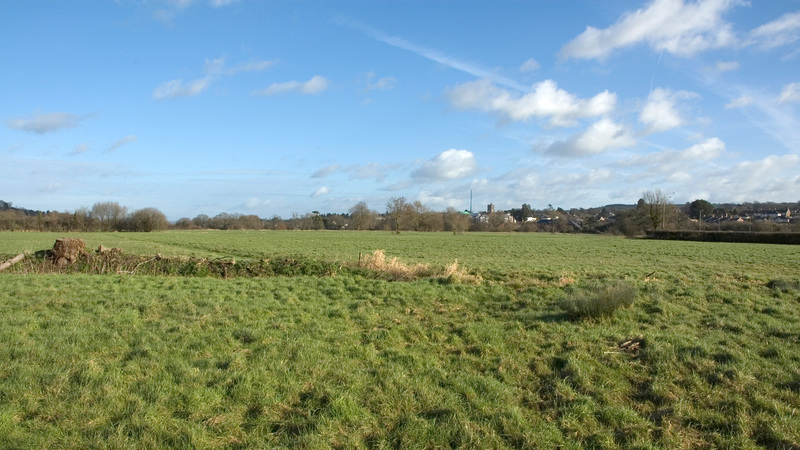 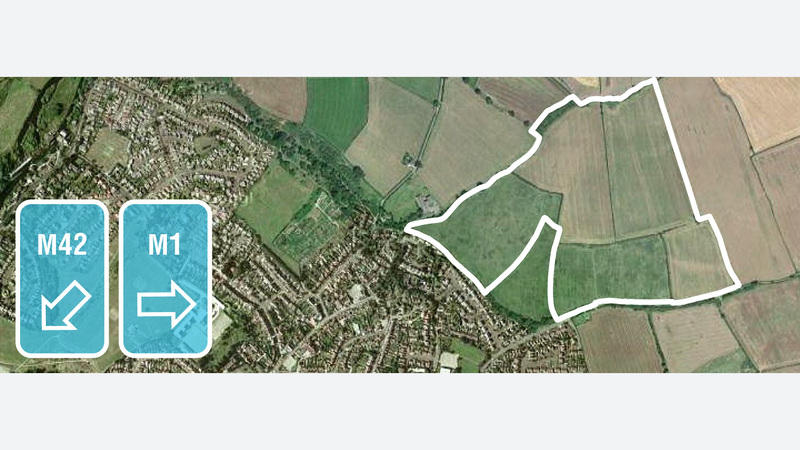 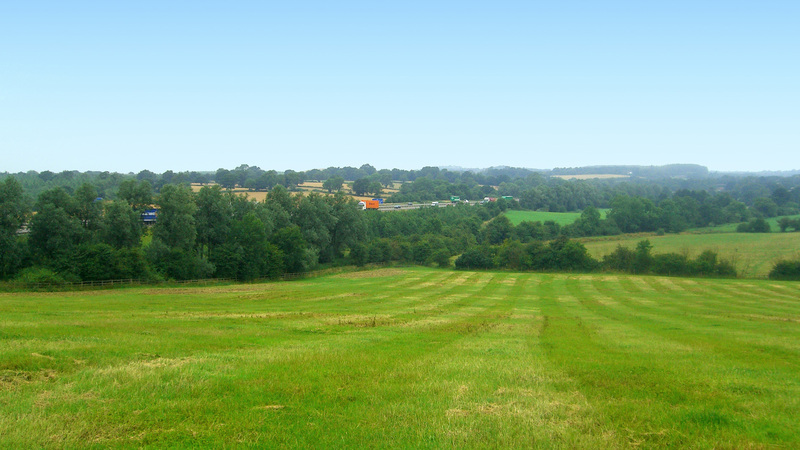 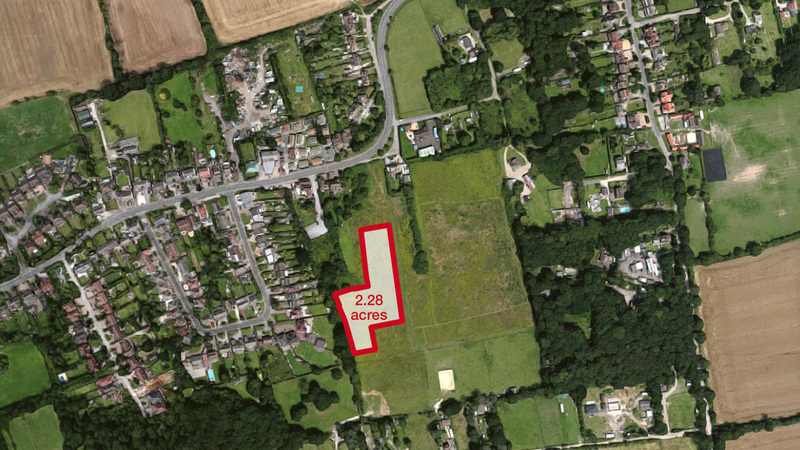 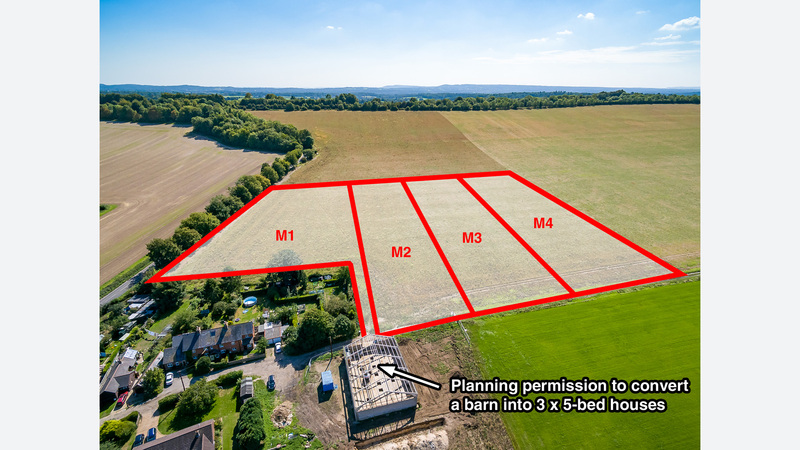 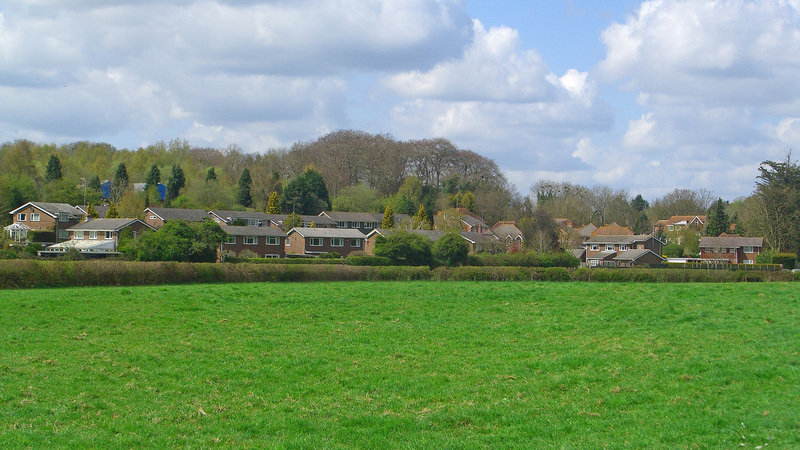 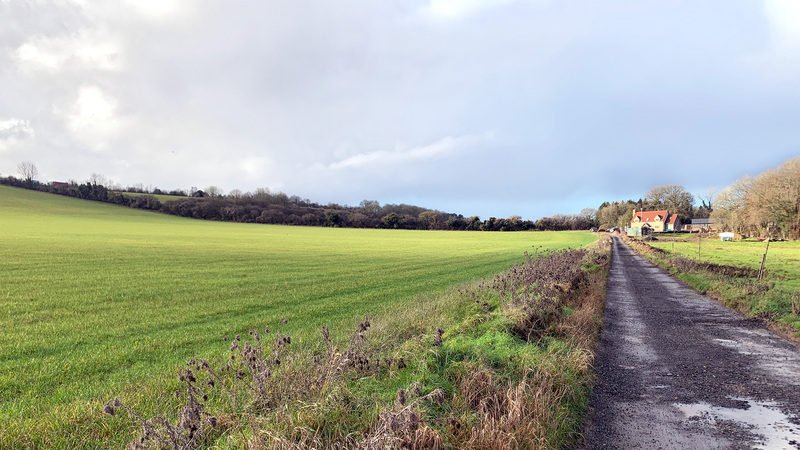 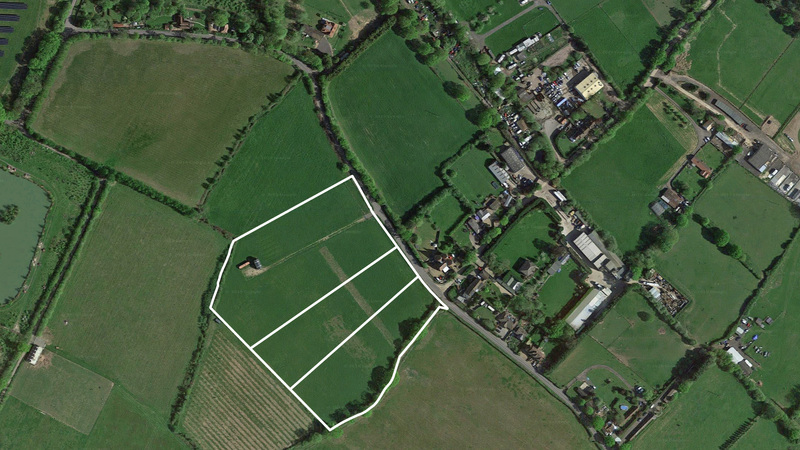 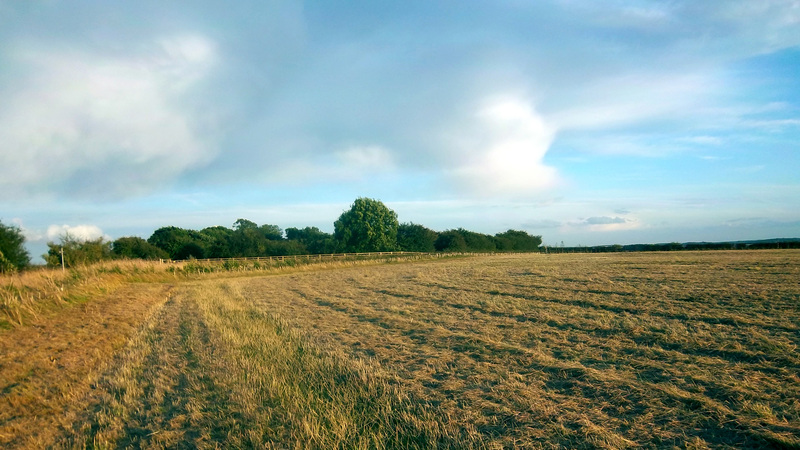 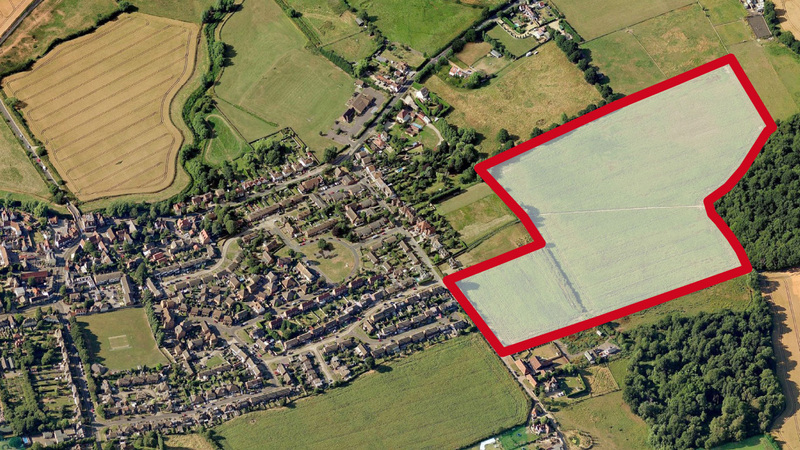 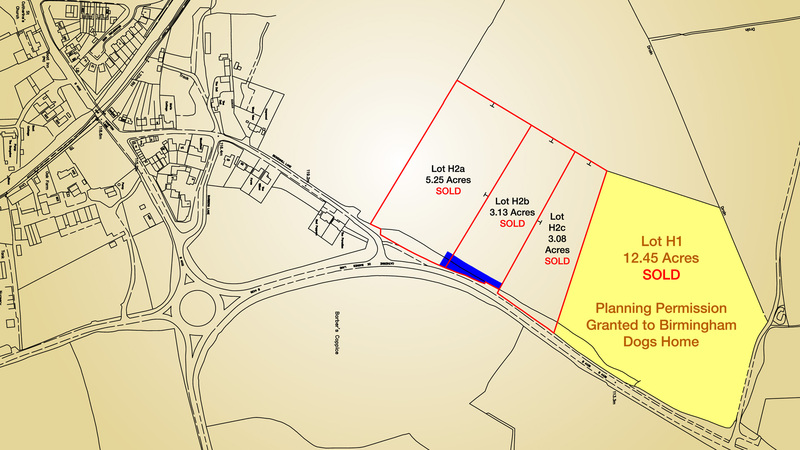 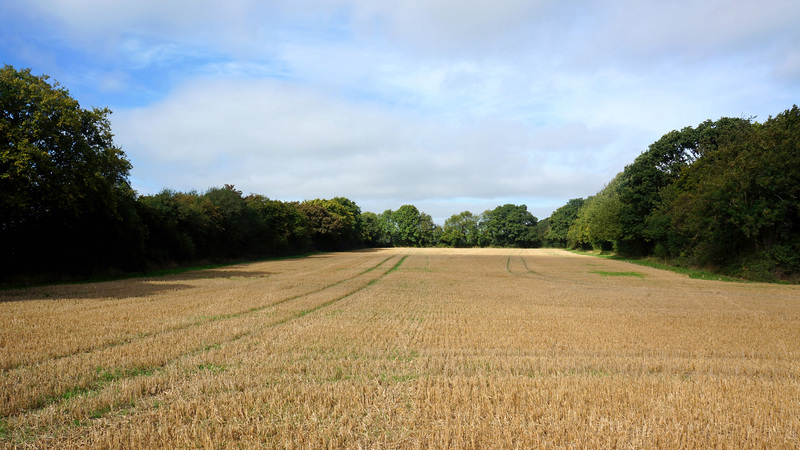 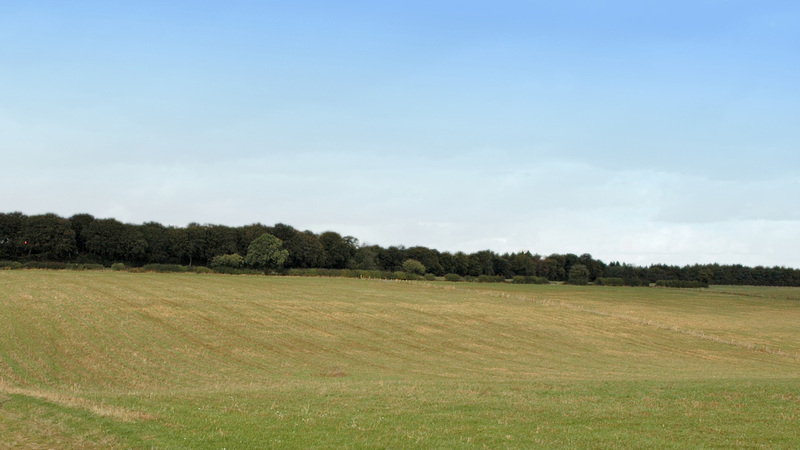 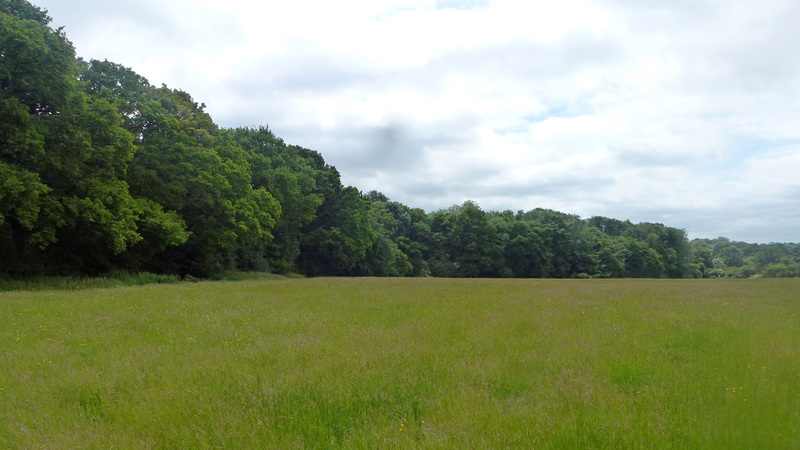 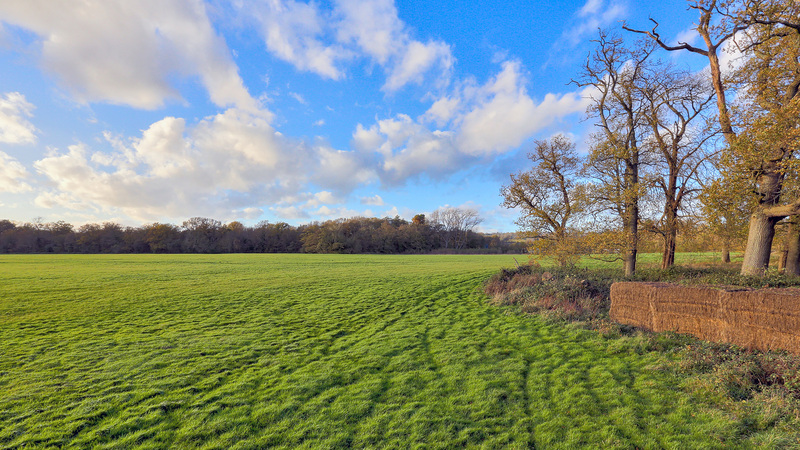 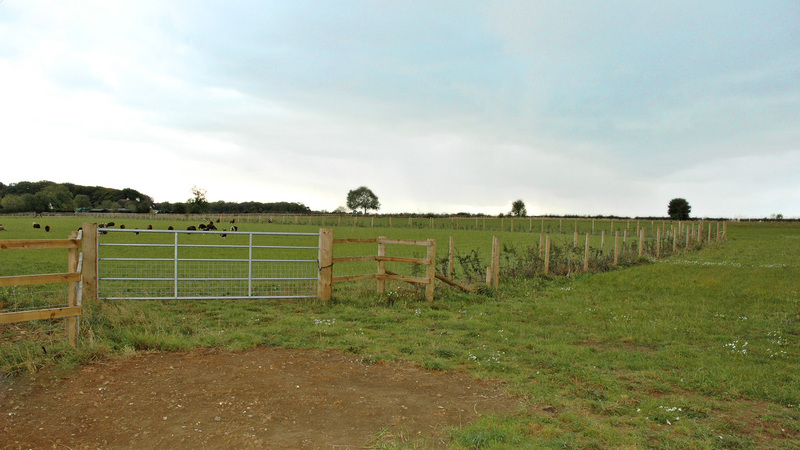 If you wish to discuss your requirements or want to enquire about our "off-market" recreational land for sale, please call one of our experienced land agents today on 01727 701330.